Drake has beaten a record recently claimed by Post Malone following the release of his new album Scorpion. At the end of April, Austin Richard Post, better known as Post Malone, released his second album, Beerbongs and Bentleys. It absolutely shattered all sorts of records, including one previously held by possibly the most iconic band in history – The Beatles – which they held for 54 years. It achieved the most single-album sales and the most streams of any album in a week in 2018, and also landed nine songs in the Top 20 at one time. Post’s album also broke the record for the most simultaneous top 40 Hot 100 hits as 14 of his songs entered into the chart. Now, ‘Scorpion’ has gone and shattered the Spotify record for the biggest opening day, with an enormous 132 million streams (June 29), according to HipHop-N-More. Post Malone had held that record with Beerbongs & Bentleys‘ 78.7 million streams worldwide on its first day. Post’s album had earned 47.9 million US streams, but Drake almost doubled that amount with 80.5 million streams in the US alone. Incredible. 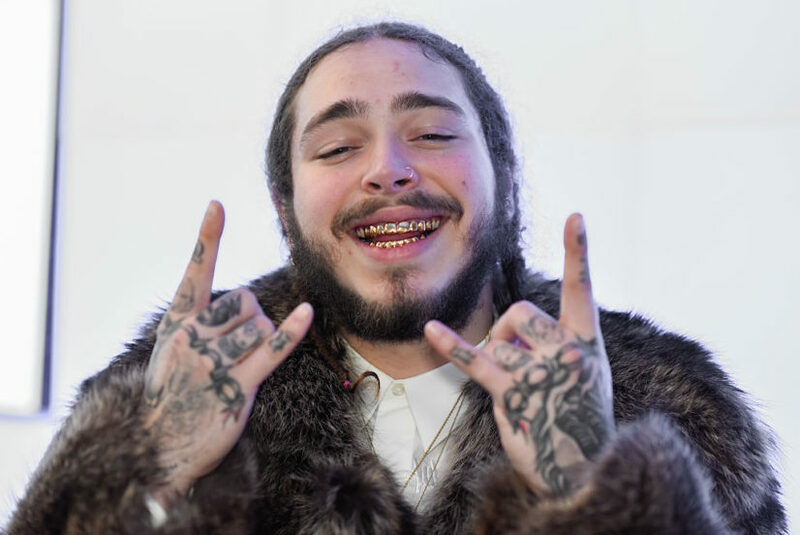 Post Malone, whose sophomore effort Beerbongs and Bentleys opened with 461,000 equivalent album units, according to Nielsen Music, lands nine songs in the top 20 of the Hot 100, shattering the previous record of six, which was shared by The Beatles and J. Cole. The Beatles held the record for 54 years, as they charted six songs in the top 20 on charts dated April 11 and April 18, 1964. J. Cole tied the mark just last week (on the chart dated May 5), fuelled by the No. 1 Billboard 200 bow of his latest album, KOD. Of Scorpion‘s 25-track album, Drake’s song Nonstop was one of the biggest hits on Spotify, generating 9.3 million streams globally, 5.75 million of which were in the US on its opening day. Spotify revealed ‘Scorpion’ was being streamed more than 10 million times every hour when it dropped on Friday (June 29). Scorpion also controlled the top 25 spots on Apple Music and had reportedly sold approximately 30,000 units overnight. 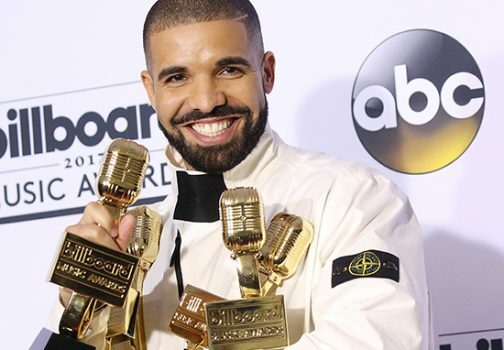 Drake has held some records in his time and almost got another last year, but was overtaken as Spotify’s ‘Most Streamed Artist’ of 2017, Ed Sheeran. Ed was crowned the most steamed artist on the service worldwide, scoring more listens than Drake, who took the top spot in 2016, as well as The Weeknd, Kendrick Lamar, and the Chainsmokers respectively, who made up the top five. 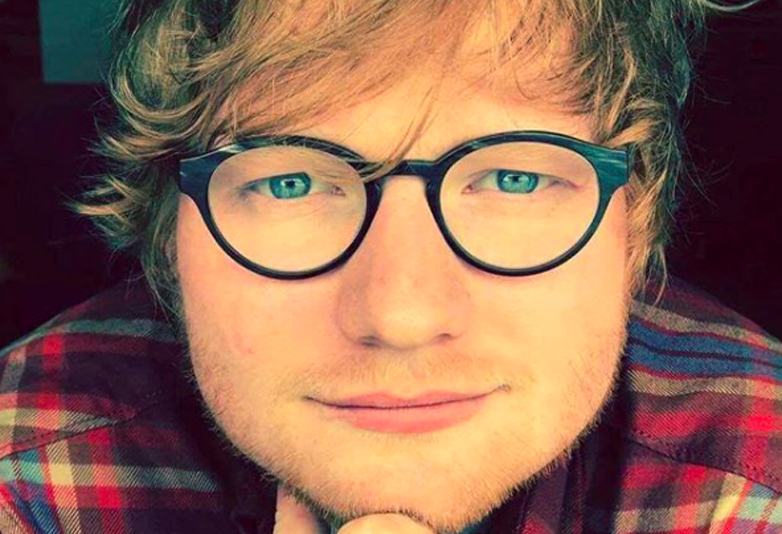 Mr Sheeran himself also took the top spot for most streamed album with his March 2017 release ÷ (Divide), which clocked up an absolutely massive 3.1 billion streams globally. The album trumped Drake’s More Life, Kendrick’s DAMN, The Weeknd’s Starboy and Post Malone’s Stoney. 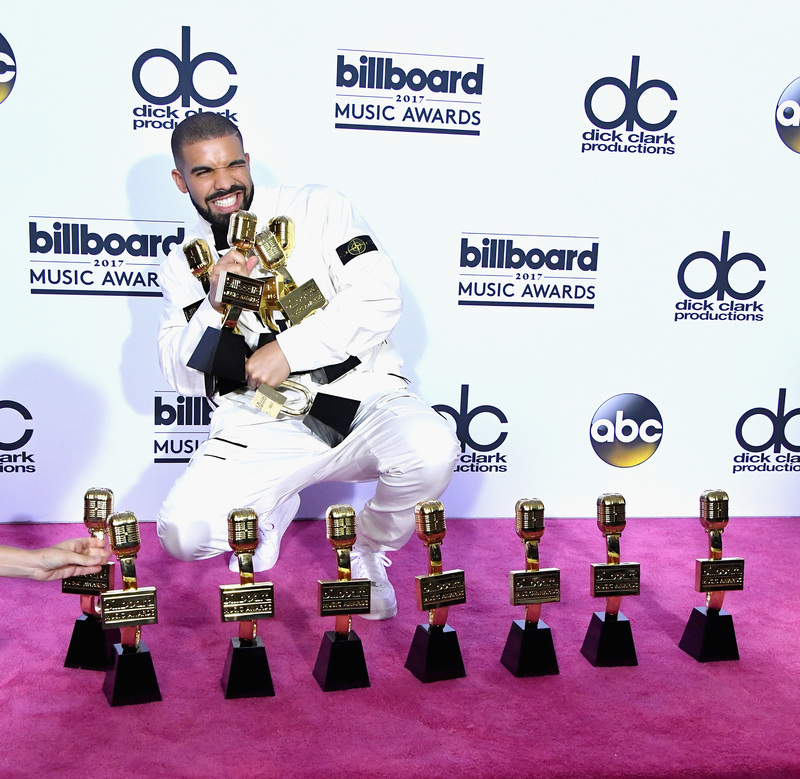 Last year though, Drake did smash a record when he picked up a grand total of 13 Billboard Awards, beating Adele’s 2012 record by one. I just want to say hold tight Adele because when a new ting drops you will crawl your way back to get the record back. The 13 records: Top male artist, artist of the year, top rap artist, top Billboard 200 album (Views), top hot 100 artist, top rap album (Views), top Billboard 200 artist, top R&B song (One Dance), top streaming artist, top streaming song (One Dance), top song sales artist, top rap tour. Wonder how long it’ll be before the next record’s set?